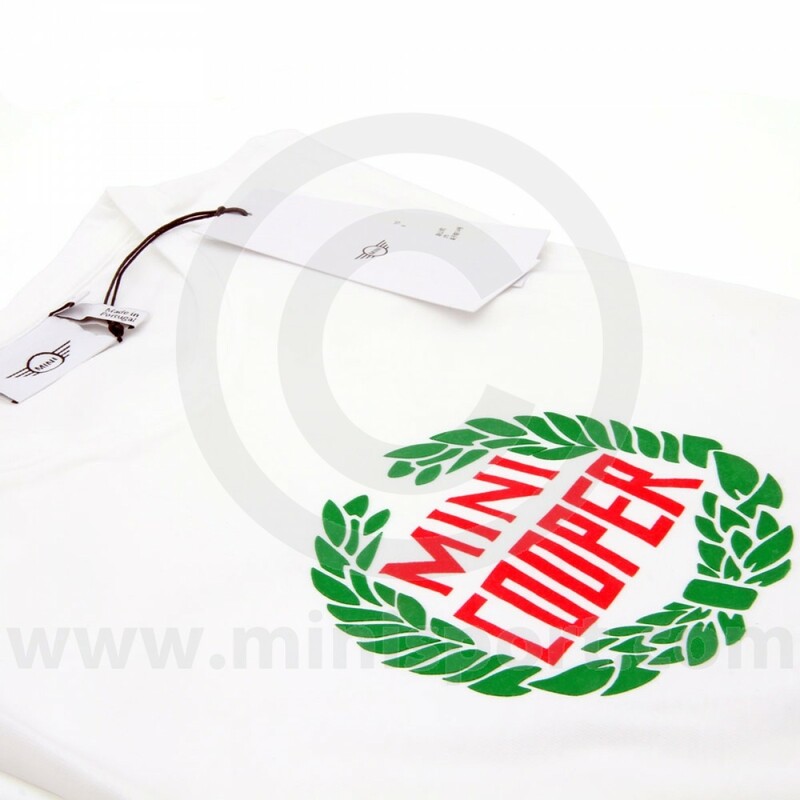 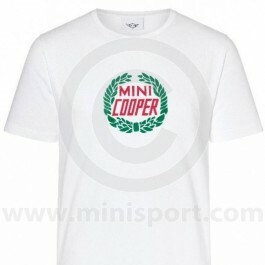 MINI Cooper laurel T shirt in white. Genuine MINI Cooper laurel white T shirt. Available in sizes from small to 2xl.